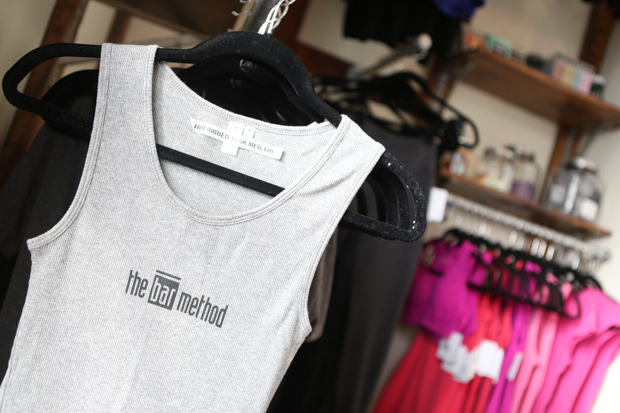 The Bar Method Atlanta - East Cobb is a boutique fitness studio offering barre classes for students of all levels. The signature method uses your own body weight, the ballet barre and a few props to create a transformative workout that results in long, lean sculpted muscles. Not only does it reshape your entire body, but it allows you to channel your inner strength and leave class feeling strong, confident and poised. Highly-trained instructors customize the exercises to ensure they are safe and effective for any age and every body, including modifications for pregnant women and students with injuries. Our staff and community are here to support you from the moment you walk through the door. 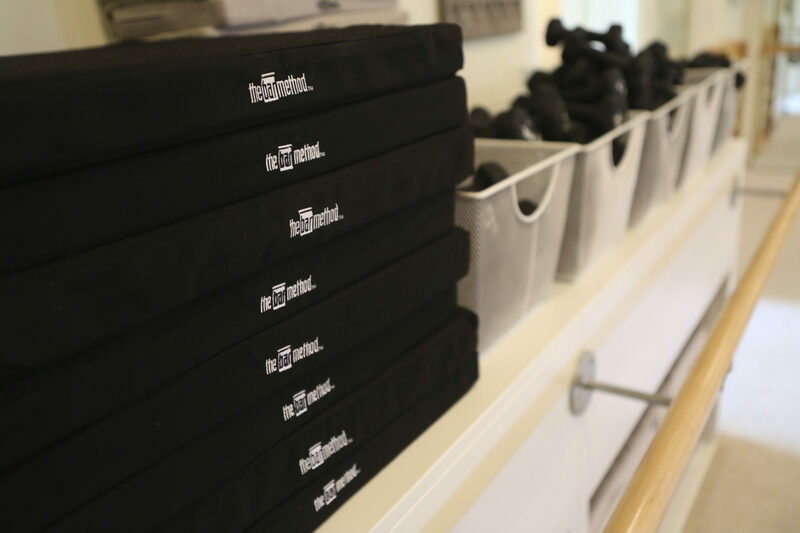 The Bar Method's first Georgia studio is located in the Merchant's Walk shopping center with the esteemed local restaurant, SEED, Whole Foods, and several local boutiques. 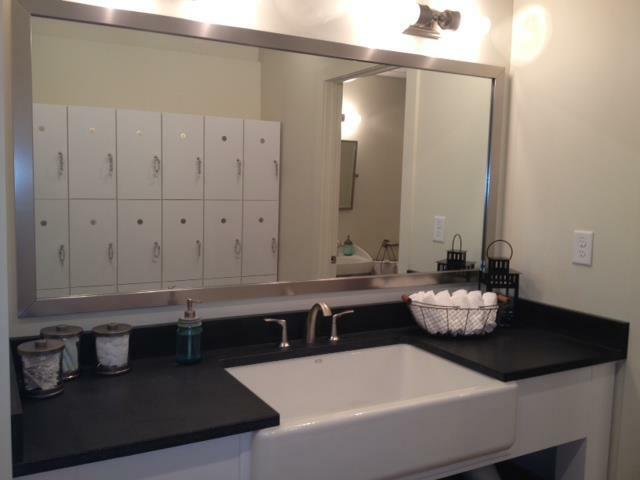 We offer a large studio room, luxury retail, and a beautiful locker room with all the personal care items you need to get ready for your day. We are open 7 days a week with a variety of classes scheduled throughout. Melissa White is the proud wife and mother of three daughters. She received her B.S. from the University of Kentucky, her M.A. from Appalachian State University, and still holds her national certification for Speech Therapy. In Melissa's first class, she knew The Bar Method would forever be a part of her life. The sense of accomplishment and empowerment she felt after the first class compelled her to share this experience with her community. Melissa has been doing so for over 5 years! Classes fill up quickly, but spaces will open up as clients reschedule. If you’d like to attend a class that is full, please put yourself on the waitlist. As soon as a spot opens up in class, you will receive either an email or text notification. Your spot in class is considered confirmed once you receive the text or email, and you are responsible for canceling yourself out. We respectfully ask you cancel out of class if you are unable to attend throughout the week. For WEEKEND AND HOLIDAY CLASSES ONLY, we do have a fee schedule for late cancels and no-shows. If you cannot attend class, cancel your class online, or on The Bar Method app at least two hours prior to your class start time to avoid being charged a $25 no-show fee. Should you need to cancel between 2 hours and 10 minutes prior to class, it is considered a “late-cancel” and you will be charged a $10 Late Cancel Fee. Communicating via email or phone will NOT get you taken out of class. Please do not bring glass, uncapped, or colored drinks into the exercise studios. Capped water bottles are allowed. Club Bar members are allowed to freeze their memberships for 30 day increments with a 15 day notice by filling out our freeze form (available at the front desk). A fee of $15 per month is required each month you freeze your membership.